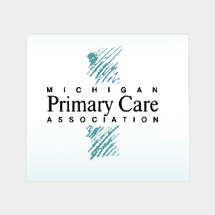 Federally Qualified Health Centers face no greater challenge today than the need to attract, retain and motivate quality medical, dental and behavioral health providers for efficient and productive health center operation. 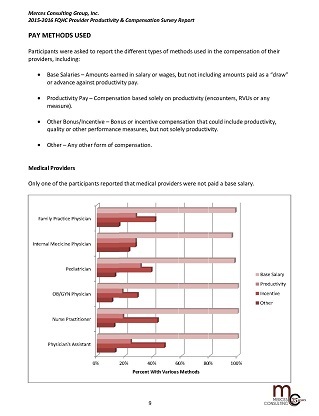 The Merces FQHC Provider Productivity and Compensation Survey provides you with the information you need to benchmark your organization’s performance and make plans based on actual industry data. 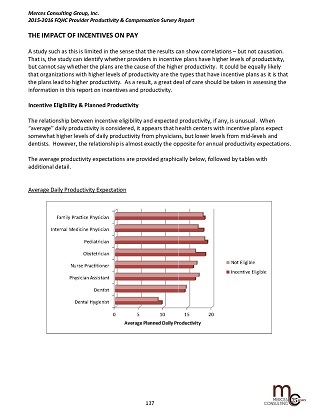 NOTE: The survey report is only available to health centers, and will not be sold or distributed to individuals, recruiters, or any other consulting competitors. 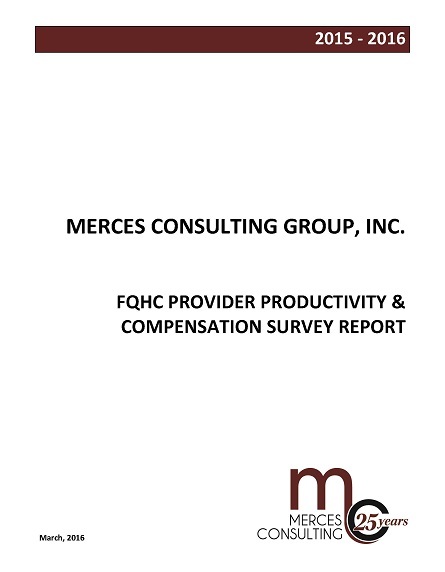 Download and complete the 2017 FQHC Survey Order Form and return it by Email to research@mercesconsulting.com or by Fax to (248) 507-6116.